In an in-depth expose on Hewlett-Packard's past, present and future, it was revealed that late Apple cofounder Steve Jobs reached out to Mark Hurd shortly after his ousting in an attempt to return the CEO to power and save HP from entering a death spin. The story of Jobs and Hurd was included as part of a lengthy BusinessWeek article, which takes a look at how HP fell from its dominating position in tech and if new CEO Meg Whitman can right the ship. According to people familiar with the matter, Hurd received an email from Jobs three days after he had resigned from his post at HP under mounting pressure from the company's board of directors. Jobs wanted to both support his friend as well as offer counsel as to how Hurd should reconcile differences with the board so he could return to the company. After five years under Hurd, HP became the largest in tech with sales were up to $126 billion and rapidly rising profits. Jobs, who himself was kicked out of the company he had built, had first-hand knowledge of the issues Hurd was facing at the time. The late tech guru and Hurd spent over two hours together walking through Jobs' neighborhood, according to unnamed sourced who know both men. Jobs was looking to set things right with Hurd and HP's directors, and even offered to write a letter to the board and call each person one by one. Due to its vast influence, Jobs knew at a healthy HP equated to a healthy Silicon Vally, and wanted Hurd to continue growing the business instead of seeing the company's board send the firm into a tailspin. In the end, Jobs was unable to get Hurd back on at HP, but was able to see his forecast played out before succumbing to pancreatic cancer, as the the board of directors named Léo Apotheker as CEO and Ray Lane as chairman. Under a subsequent restructuring, HP's profits and sales began to sag in what BusinessWeek referred to as an "implosion." 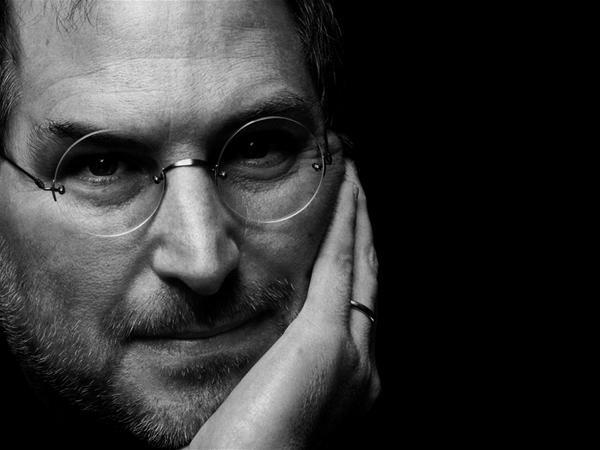 Before his death, Jobs was able to give advice to some of the top players in tech, including one-on-one mentorships with Facebook's Mark Zuckerberg and Google co-founders Sergey Brin and Larry Page. 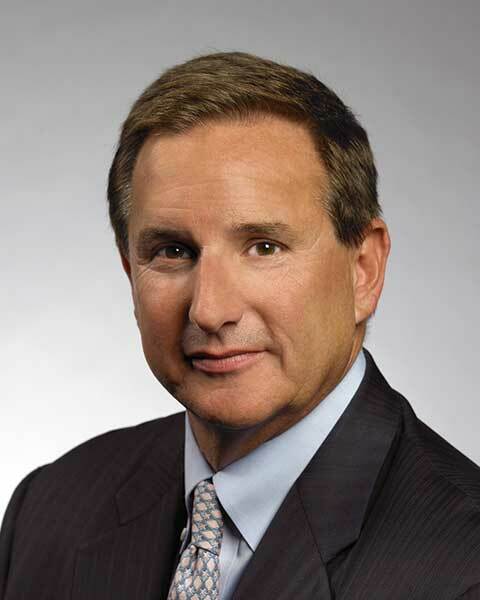 Hurd is now co-president and board member at Larry Ellison's Oracle Corporation.